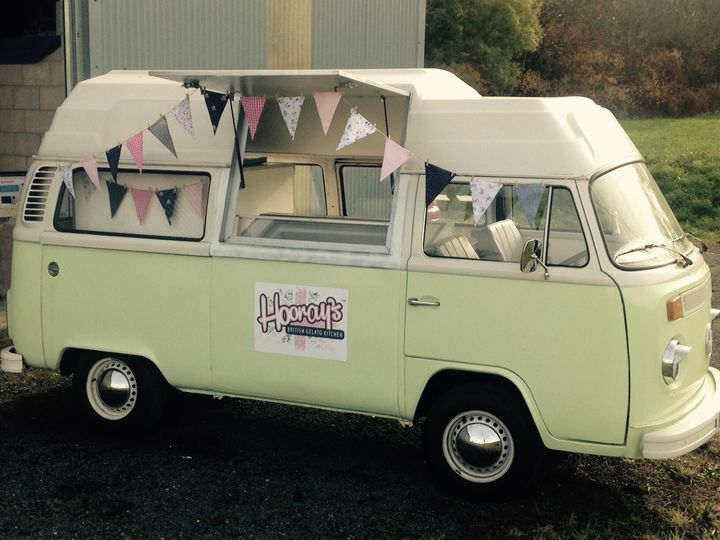 Hooray's British Gelato Kitchen ARE YOU A SUPPLIER? 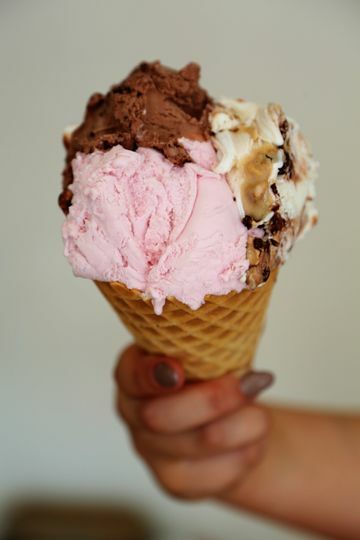 Ice cream is synonymous with celebrating. 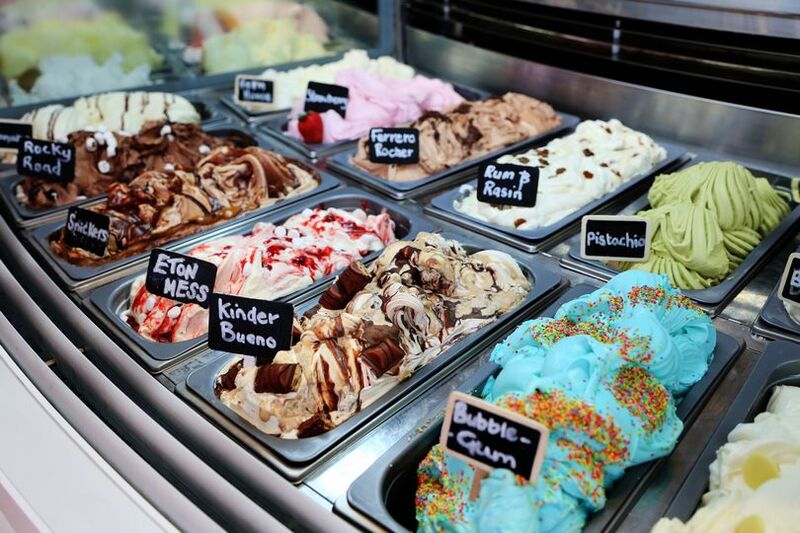 Regardless of when or where you have your wedding, there is nothing quite like premier quality ice-cream to spoil your guests and give them the perfect "Thank you" for coming to your wedding. 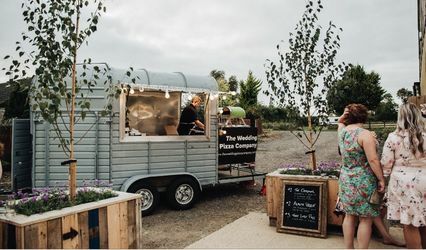 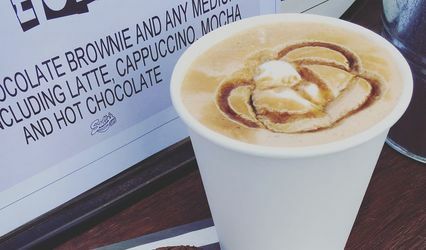 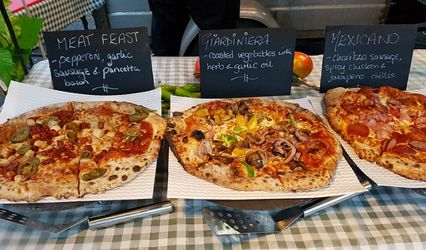 Couple this with the romance of a converted vintage T2 VW camper van and you have wedding entertainment and gourmet gelatos that will be the delight of everyone and a major talking point of a successful celebration. 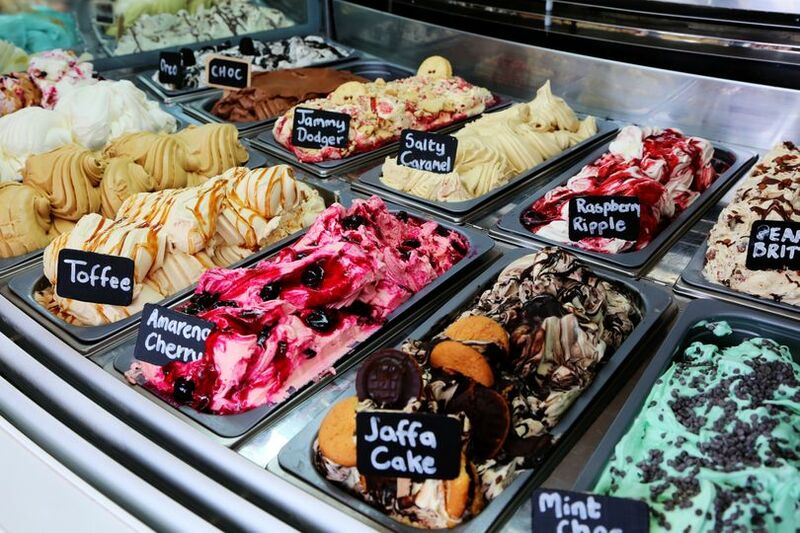 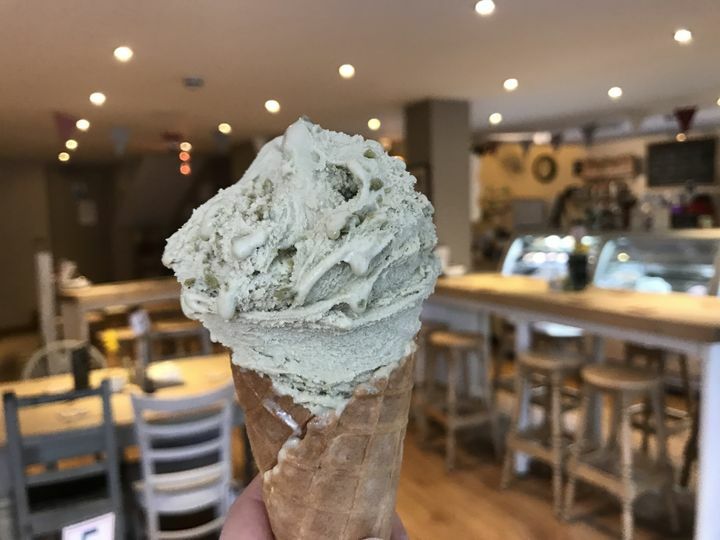 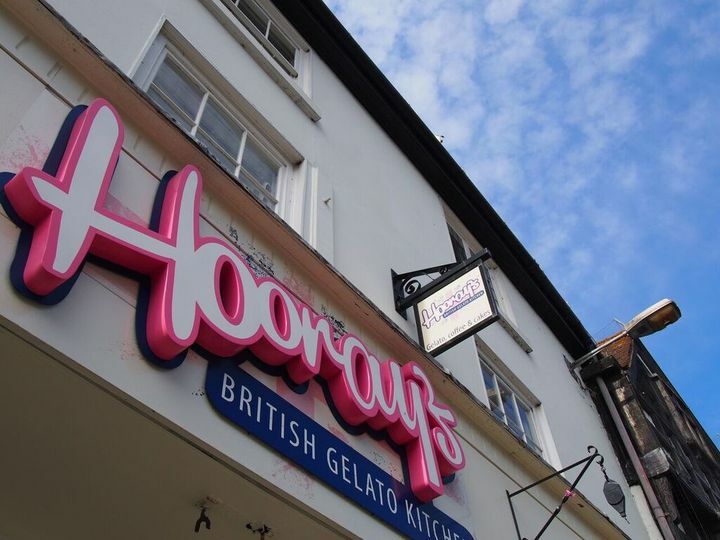 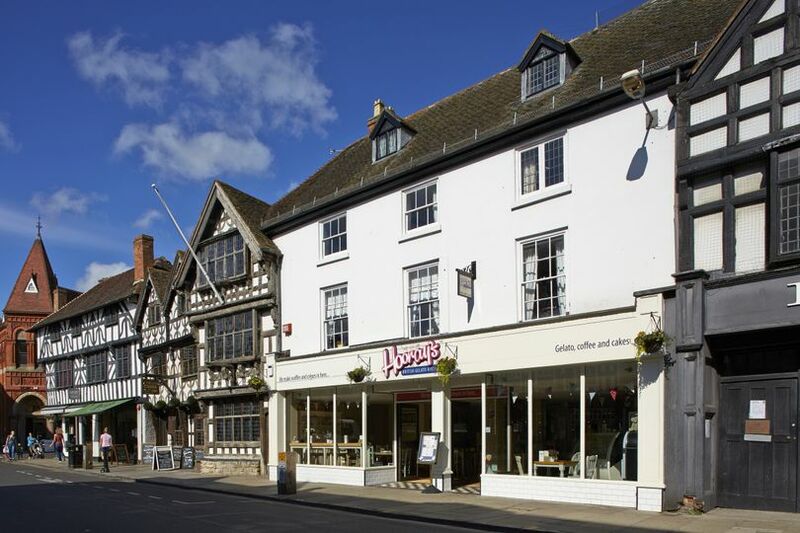 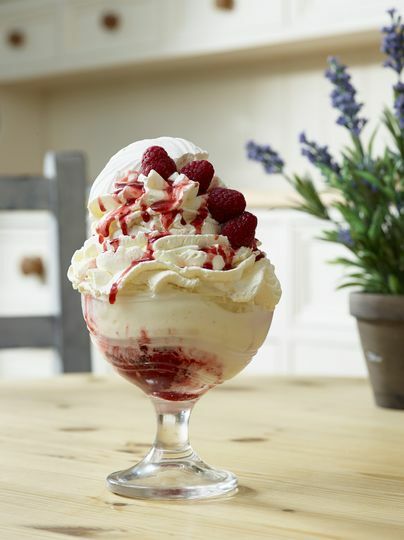 All of the gelatos and sorbets offered by Hooray's British Gelato Kitchen are hand made in their shop in Stratford-upon-Avon and you can add a sprinkles and toppings table.